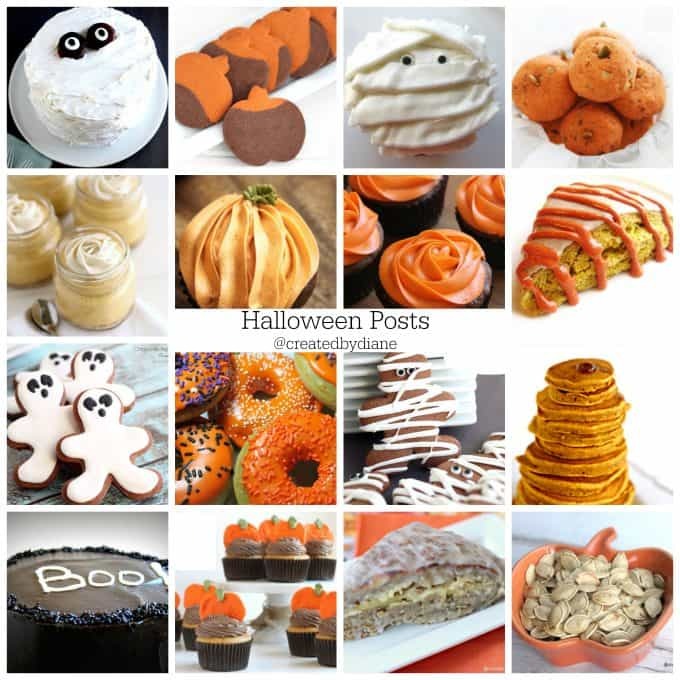 Fall is upon us and here are some super fun posts I wouldn’t want you to miss seeing! 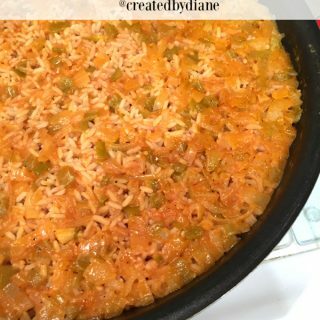 Don’t miss one delicious recipe from Created by Diane and get my FREE e-cookbook click here! 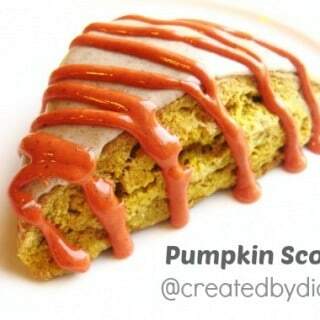 Pumpkin Season is all about comfort food, great flavors and lots of items surround Halloween. I like cute, fun Halloween items! 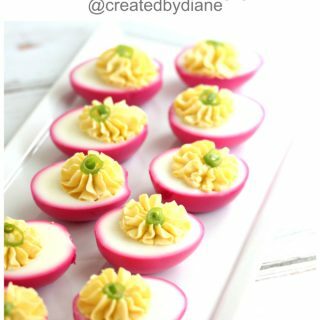 Just fun, cute and great recipes and how to’s. 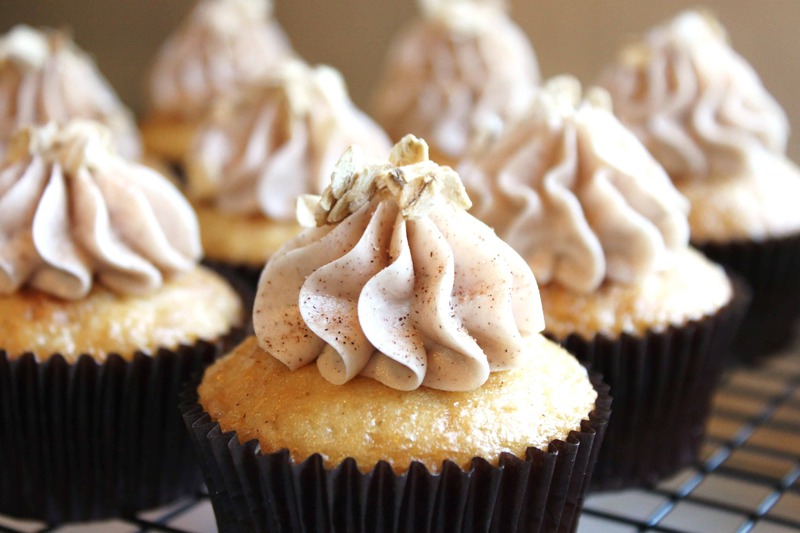 Pumpkin spice is key to some of the recipes, so if you run out you’ll want to see my post on Pumpkin Pie Spice is super helpful if you ever run out of the popular spice mix! How to Perfectly Roast Pumpkin Seeds <<< you don’t want to miss this one once you carve you pumpkins! 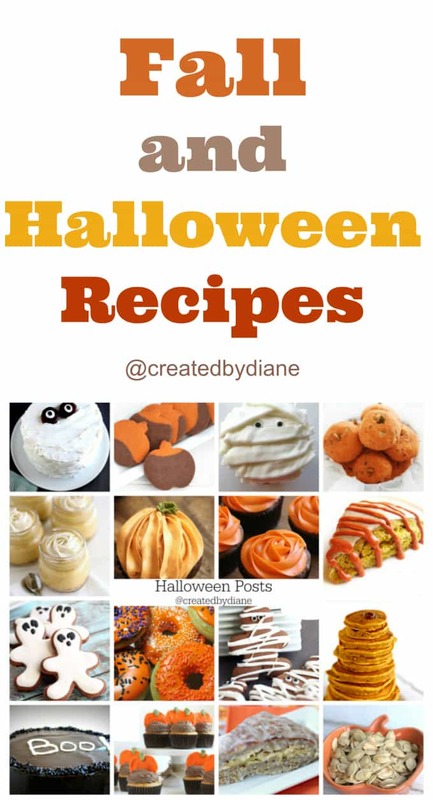 Here are more pumpkin inspired recipes! 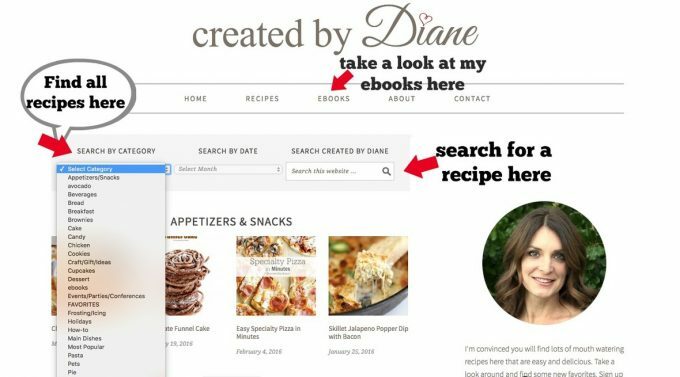 If you are looking for more recipes from me, take a look on the recipe tab under the “created by Diane” log, you’ll find my ebooks there in a tab too. Once you click on the “recipes” tab, you can search for recipes by category or by name, if you are unsure of the name of the recipe, but know it has Jalapenos in it, type in jalapenos. If it is a chocolate recipe, type chocolate. You may become very hungry looking, but that’s not a bad thing now is it?! ?